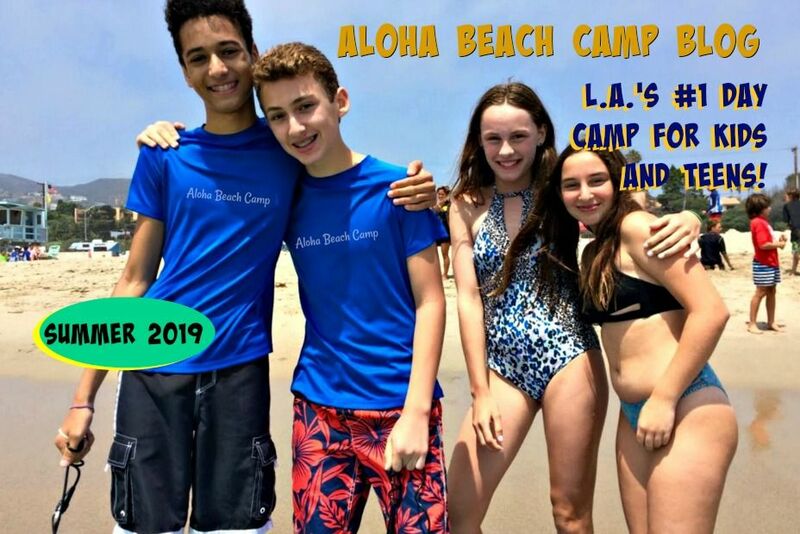 Los Angeles Summer Camp | Aloha Beach Camp Blog: Is a Beach Camp really a "Camp" After All? 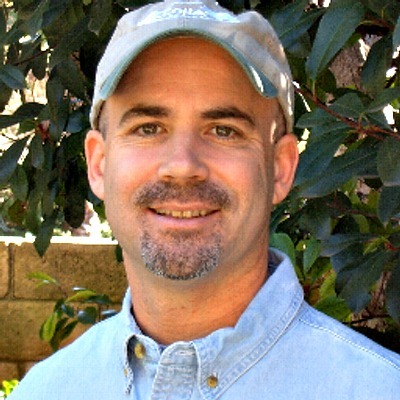 Is a Beach Camp really a "Camp" After All? When you think of summer camp in the traditional sense, you probably think of bunk beds, horseback riding, skits around the campfire and a camp director wandering the premises with clipboard in hand. In other words, summer camp at the beach may not jump into your head as a camp in the truest sense. But even though Aloha Beach Camp is nontraditional, it's important to realize our aquatic program concept comprises every bit the camp experience kids would get if they went to a traditional camp, too. In fact the same could be said of a cooking camp, boot camp, cross-country-running camp, computer camp, snowboarding camp, you name it. Why? Because where the camp takes place doesn't matter, only what happens there does. The only thing that matters is whether the kids who attend the camp come away with positive outcomes. After attending the program, you (and the camp director) want to be sure your camper comes away with many new friends, skills, self-confidence, esteem, and the desire to return to the camp again next year. If your child feels this way after attending summer camp -- despite where the camp takes place -- that camp should be a called winner in your book.